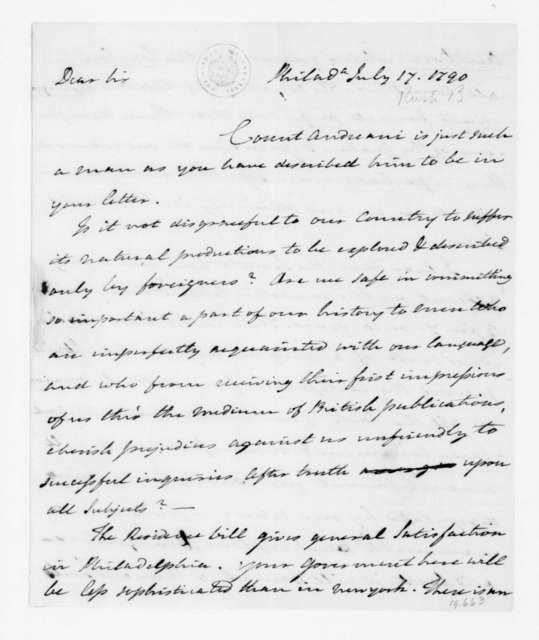 Benjamin Rush to James Madison, July 17, 1790. 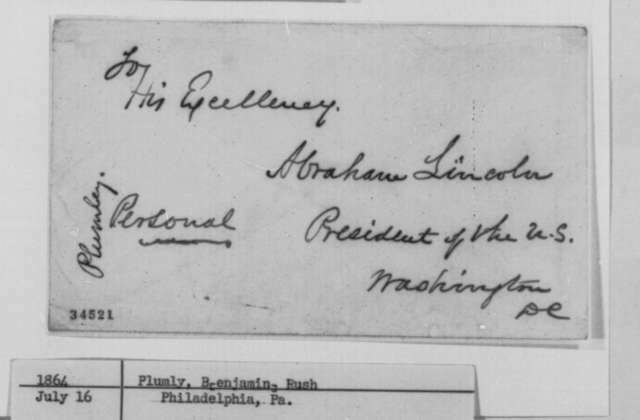 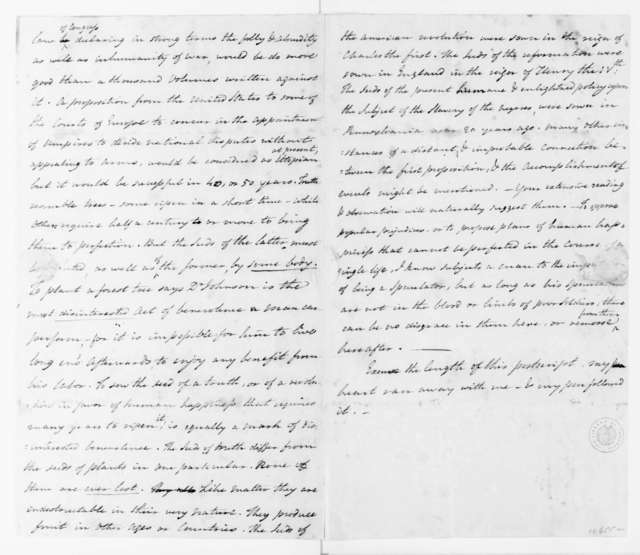 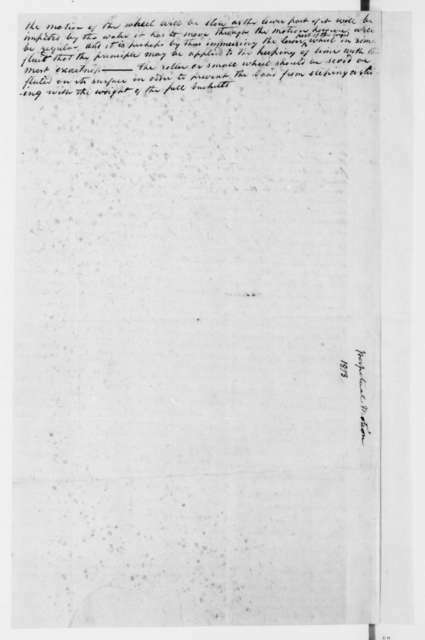 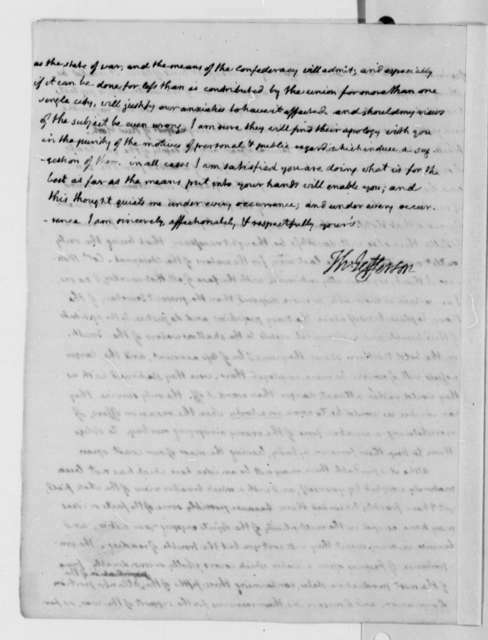 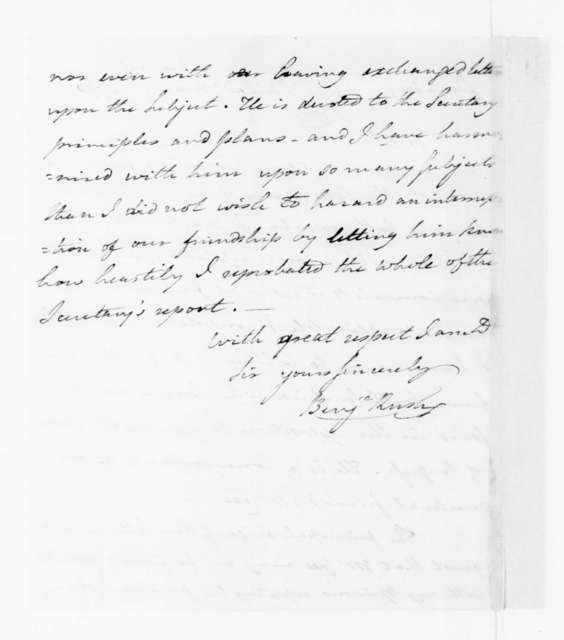 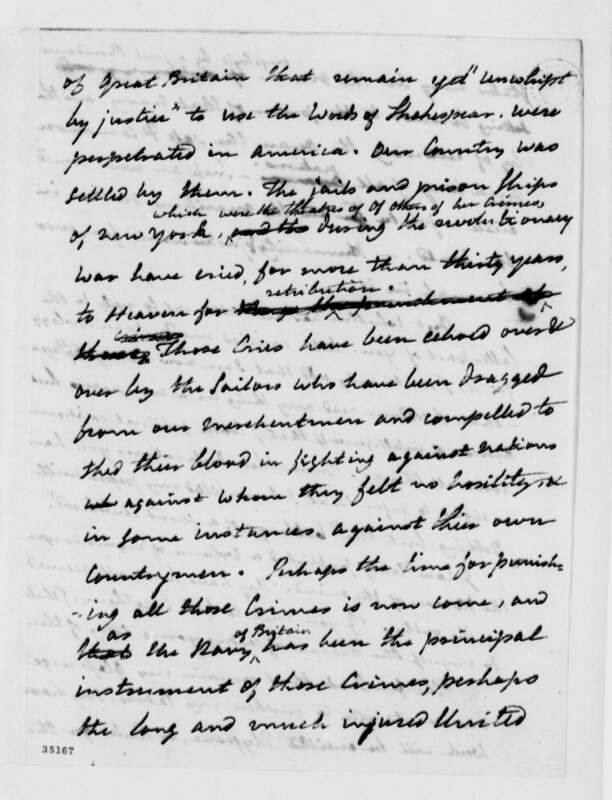 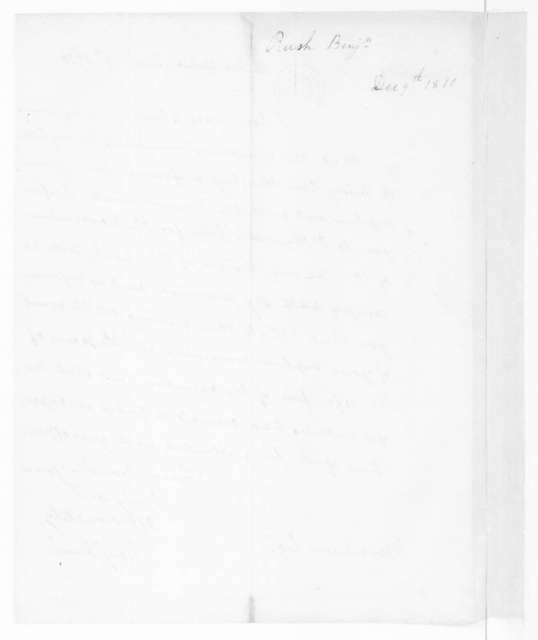 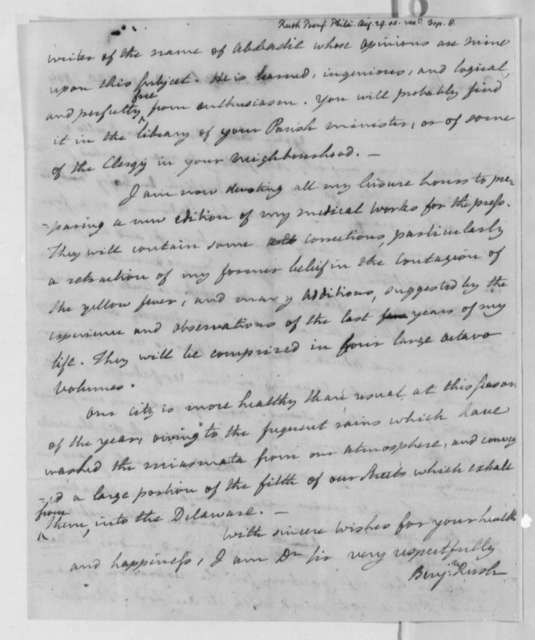 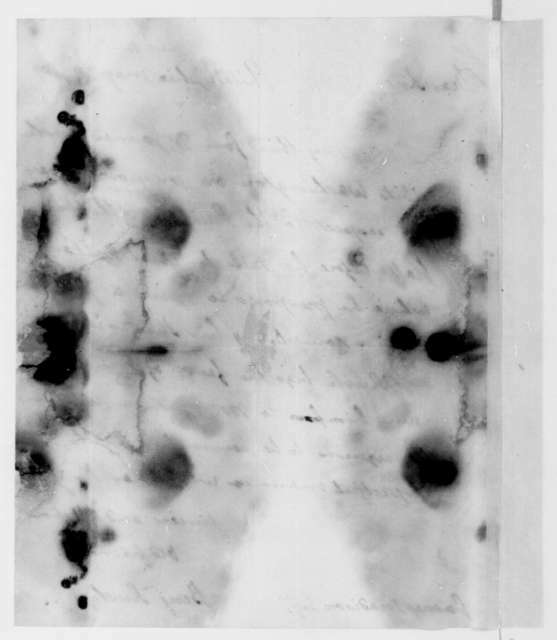 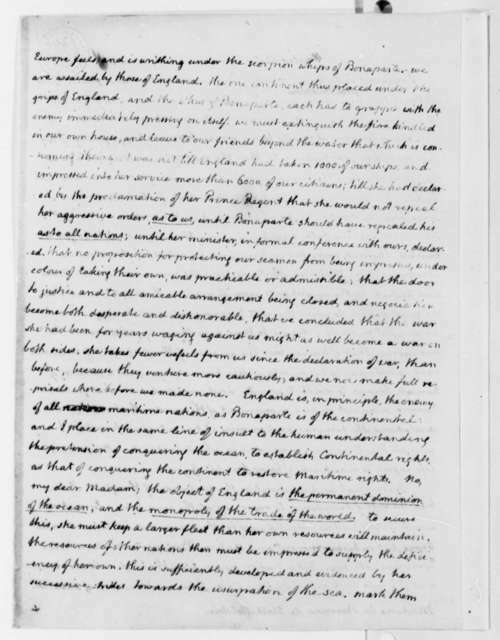 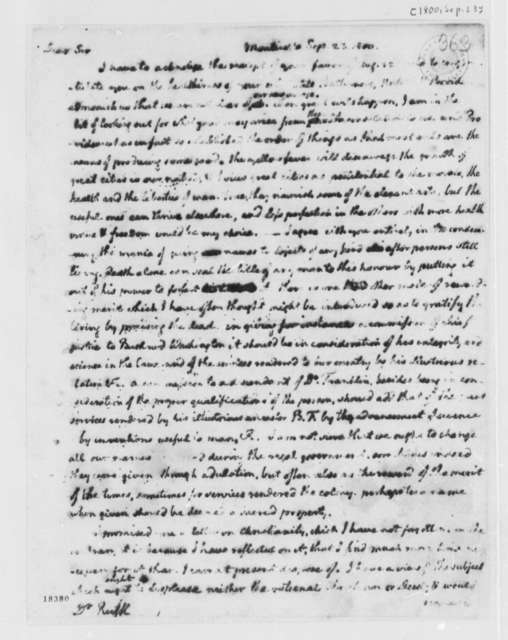 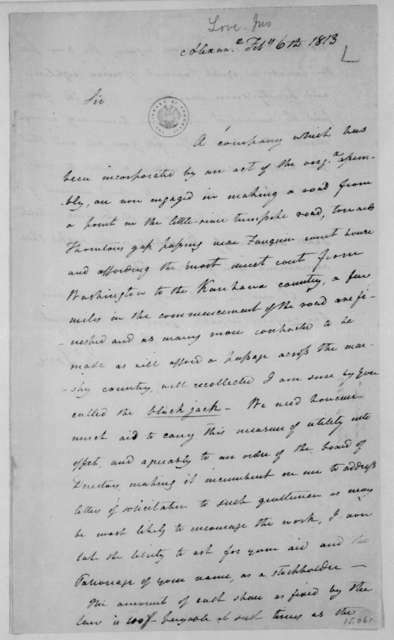 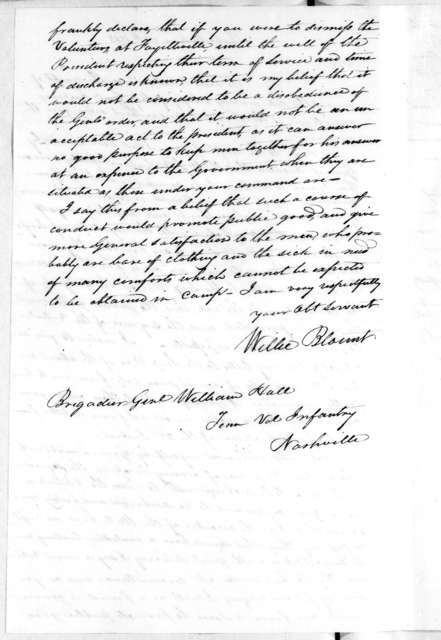 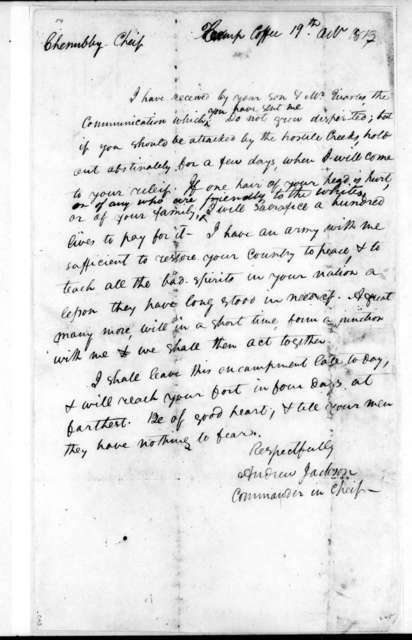 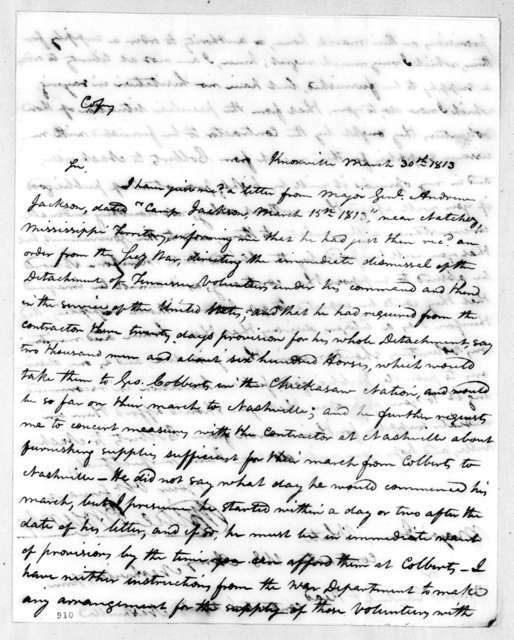 Benjamin Rush to James Madison, May 20, 1809. 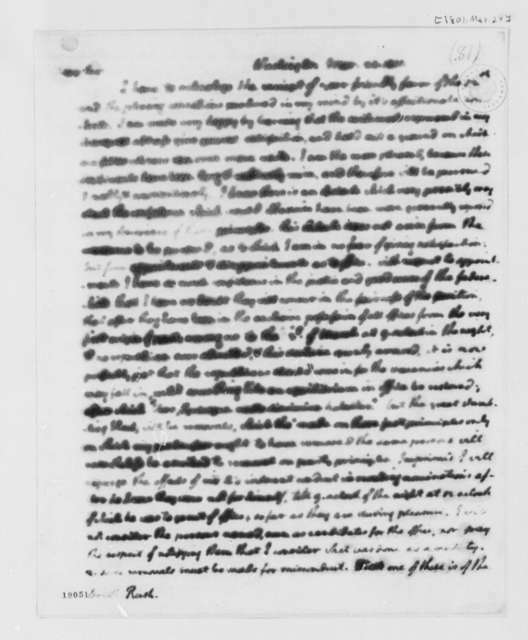 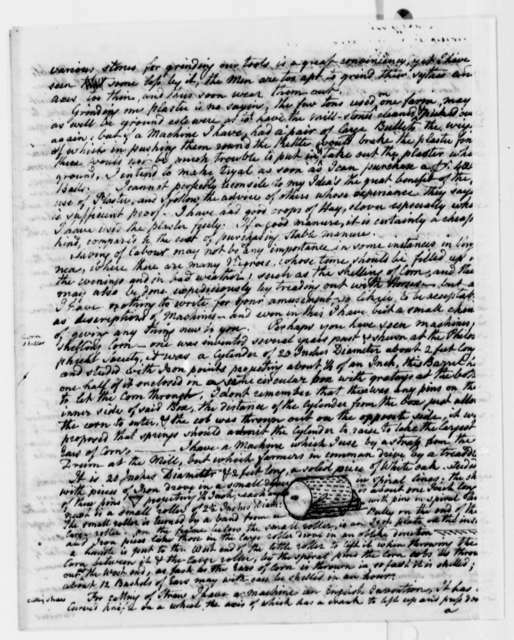 Benjamin Rush to James Madison, February 27, 1790. 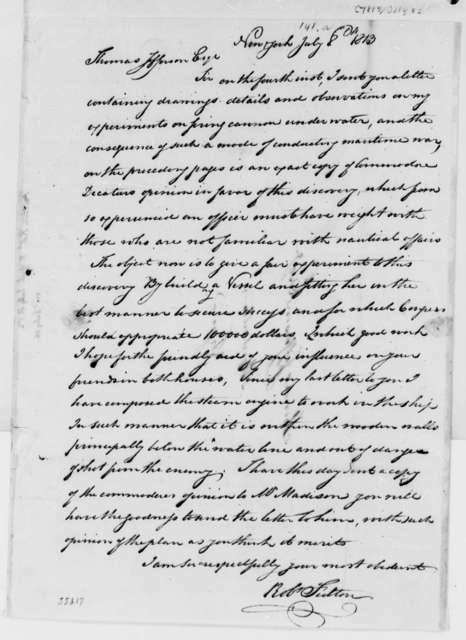 Benjamin Rush to James Madison, December 9, 1810. 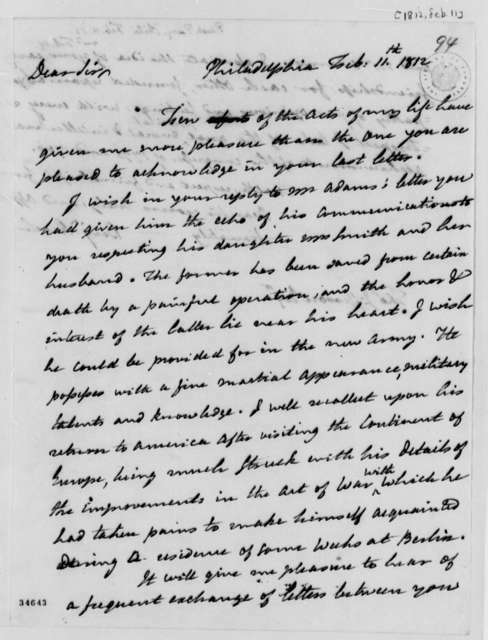 Benjamin Rush to James Madison, May 4, 1790.